Now this one has really helped me. 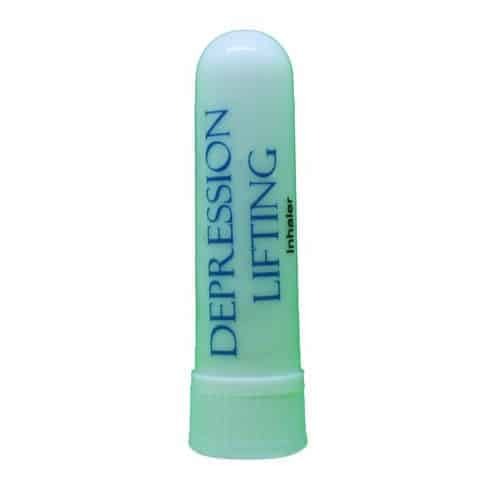 It works and it’s a great way of for me to use and it natural. I’m grateful it was so good.